surface of this 48" X 70" paper pieced quilt. 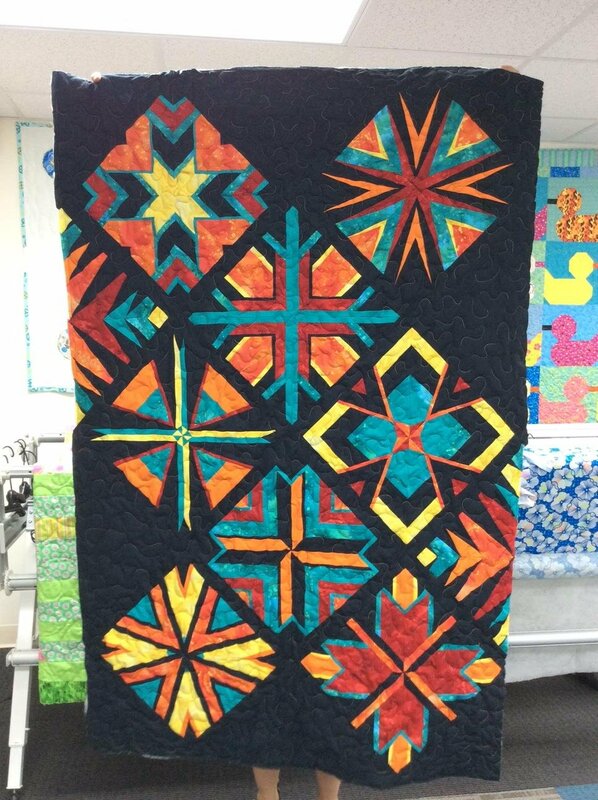 This paper piecing block of the month is a series of 8 classes for experienced beginners. 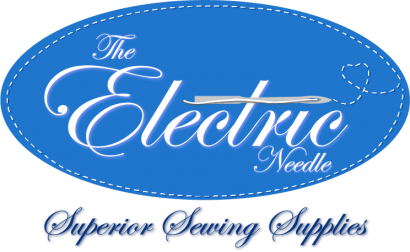 The first two classes will be hands on - bring your sewing machine to class and sew along with the instructor. The remaining classes will be demo only. You will receive fabric monthly for the blocks. Fabric included in the class fee will include fabric for the blocks and the background.